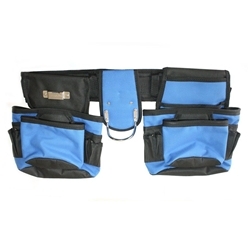 With our Kaufhof APH-7693 professional tool belt you can keep your tools in good shape and accessible. Heavy-Duty construction and with steel rivets for strength and durability, this tool belt is built to last. 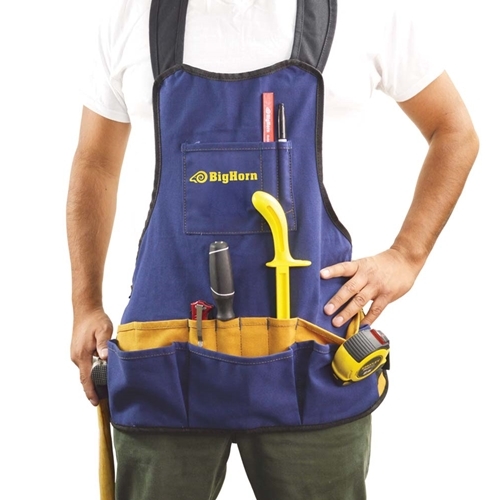 The belt features two large pockets, two medium flared pockets and four small pockets to fit tools, accessories, bits and anything else the job requires. Carry tools, fasteners, supplies and accessories with this comfortable fitting tool belt! Kaufhof APH-7691 Professional Tool Belt. With professional tool belt Keep your tools handy and accessible. Heavu-Duty construction and with steel rivets for strength and durability, this tool belt is built to last. 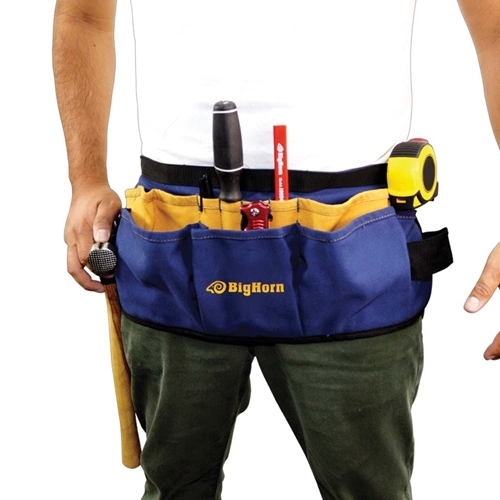 The belt features two large pockets, two nail pockets and six small pockets to fit tools, accessories, bits and anything else the job requires. 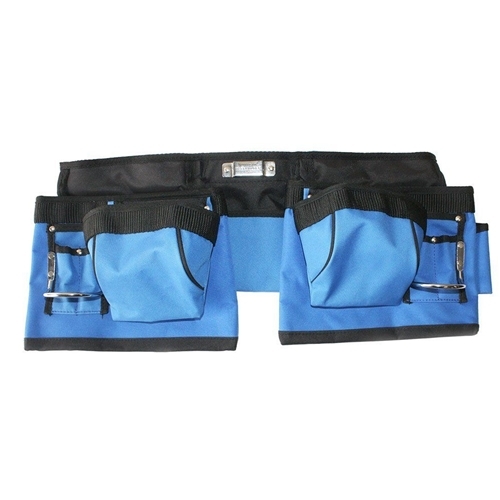 Carry tools, fasteners, supplies and accessories with this comfortable fitting tool belt! Black Jack H838 ballistic polyester nail gun bag that fits any framing gun including Hitachi, Senco, Porter Cable etc. 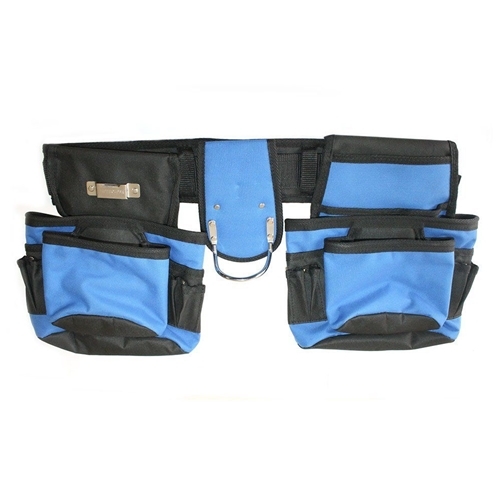 This high quality tool bag is specially designed for framing nailers. The padded sides prevent tools from any damages and scratches while, the firm base makes sure the bag will stay upright. An ergonomically designed shoulder strap makes carrying of your tool much easier.